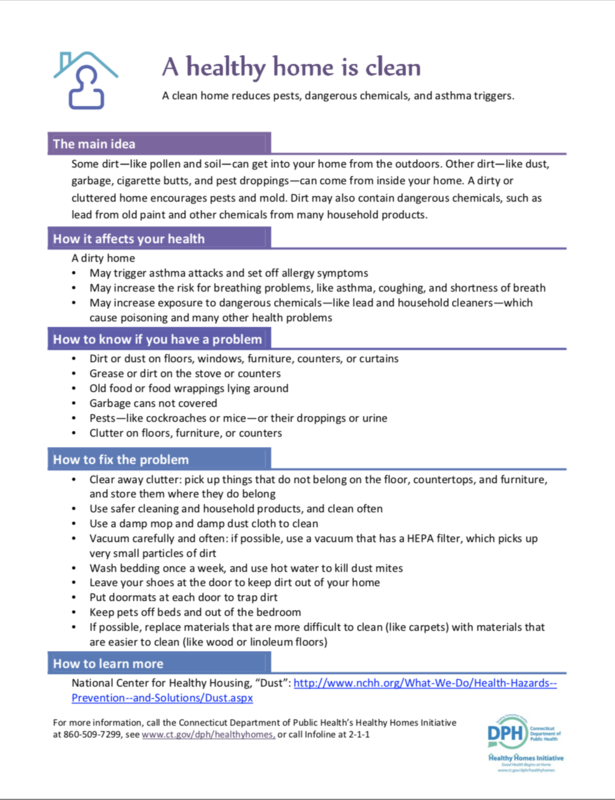 Our Healthy Homes program offers the following tips on keeping your home clean and healthy. You can download the document or print it for easy reference. 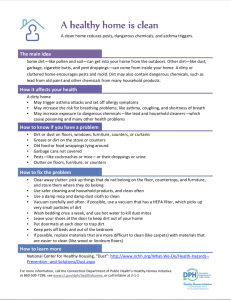 This entry was posted in Community, Education, Family, Health and tagged asthma, cleaning, healthy home.